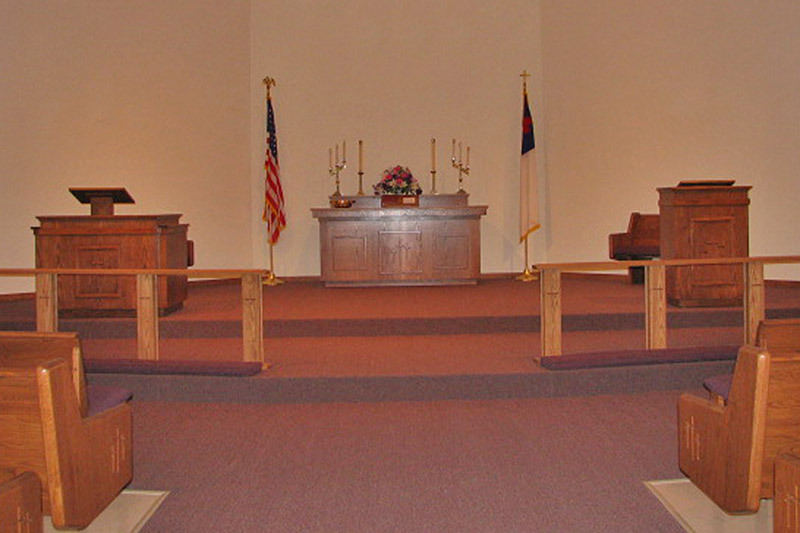 Davis Furniture Company manufactures standard and custom chancel furniture. The chancel furnishings we create, much like our seating comes with as many options as you can imagine and is made out of the highest quality materials. 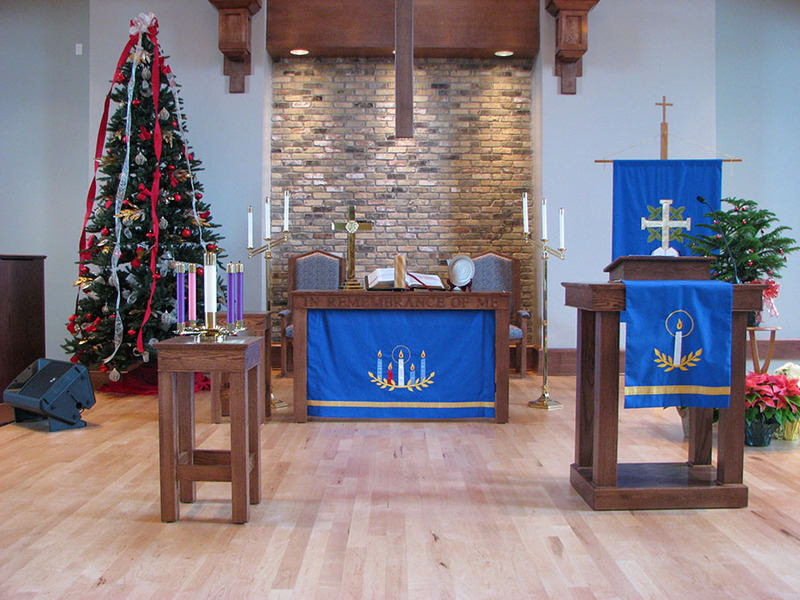 Please do not hesitate to contact us to discuss your chancel furniture needs. Below please find a sampling of some of our favorite projects.